Before Sandy Pesavento became Sandy West, Runaways drummer, she was a Huntington Beach surfer. So I suppose there’s a logic in casting her as a mermaid. She makes a beautiful one, in the statue that her bandmate Cherie Currie carved with a chainsaw, that stands outside Kenny’s Music Store in Dana Point. I finally visited there for the first time yesterday. I picture Sandy with drumsticks, not a guitar, and a bass drum, not a tail. But Cherie knew her better than I.
Guitars-as-art adorn Kenny’s, a rocker heaven that offers lessons for local kids on various instruments. 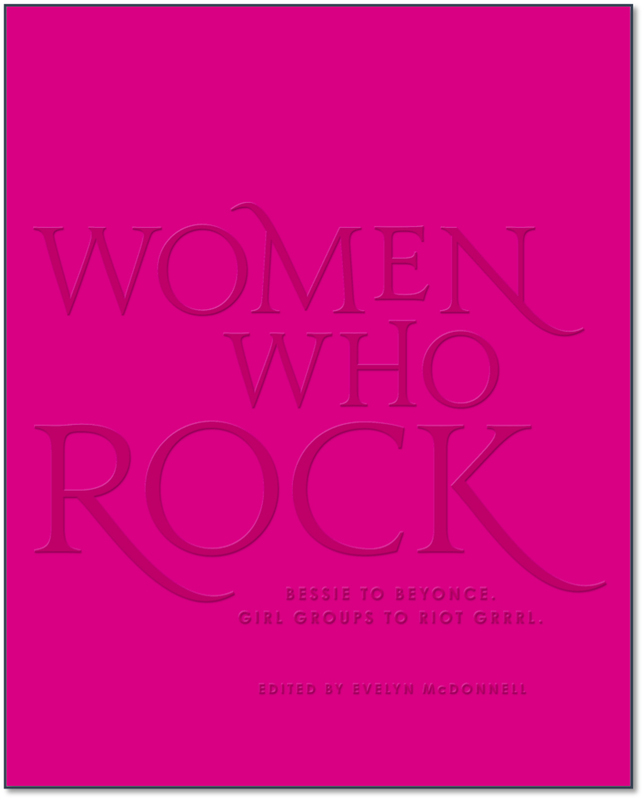 In a similar vein, I plan to donate my fee for the Best Music Writing anthology to the Sandy West scholarship fund at the Rock’n’Roll Camp for Girls in Portland. Teaching the next generation to rock on. Every year Da Capo Books honors the previous year’s best pop criticism in the anthology Best Music Writing, edited by Daphne Carr. The collection of pieces from 2010 will include my LA Weekly story “Wild Thing,” about the late, great Runaway Sandy West. I’m honored to be included, and glad that Sandy’s inspiring but tragic life will be memorialized. No one sings it like Aretha. My LA Times review of her new album, A Woman Falling Out of Love. So says Toby Mamis, dissecting the lineage of two of the most famous clients of his music-management career. Mamis was publicist for Suzi Quatro in 1975, when a young teenager looking like a mini Suzi started hanging around the LA hotel where the pioneering rock bassist/singer and her entourage were staying. Mamis wound up letting Joan Larkin (she hadn’t dubbed herself Jett yet) and a male friend stay in his hotel room. They became friends. A few years later, after Jett had become a star in her own right as rhythm guitarist and songwriter for the Runaways, Mamis became the band’s manager — after they had booted Kim Fowley. The last link of that lineage — Joan to the Grrrls — is getting honored in an album to be released June 28, Take It or Leave It– A Tribute to the Queens of Noise: The Runaways. Kathleen Hanna, “the raddest girl of all,” will perform the camp epic “Dead End Justice” with Peaches, produced by Ad-Rock of the Beastie Boys (Hanna’s husband). That’s just the most incredibly awesome track of a lineup that includes the Donnas doing “Queens of Noise” (I saw the Donnas open for Jett in New York in the mid ’90s), the Toilet Boys playing “Born to Be Bad,” the Dandy Warhols on “Cherry Bomb,” and tracks featuring Cherie Currie and Sandy West. The two-disc album’s being released by Main Man Records. I’ll take it.